Thomas Cruise Mapother IV was born on July 3, 1962 in Syracuse, New York. Tom Cruise is a bright actor, film director and producer. He is one of the most successful Hollywood stars, but his road to stardom wasn’t an easy one. Tom grew up in a poor family dominated by a cruel father, who often beat him. Tom’s mother struggled to support her four children. Tom has three sisters – Lee Anne, Marian and Cass. In his childhood Tom had a form of dyslexia and it was difficult for him to study at school. And it was also difficult to make friends, so his childhood was extremely lonely. His father was an engineer, and his mother was an actress. His father moved the family around looking for a job and Tom had changed 15 schools by the time he was fourteen. Finally, Tom’s mother had the courage to stand up to her husband and leave him. His mother created her own life and made it possible for her children to survive. And the little boy decided that he could create his own life, too. At first Tom wanted to become an athlete. He was engaged in many sports and was very good at wrestling but a knee injury closed the door on any athletic career. So Tom decided to try acting. 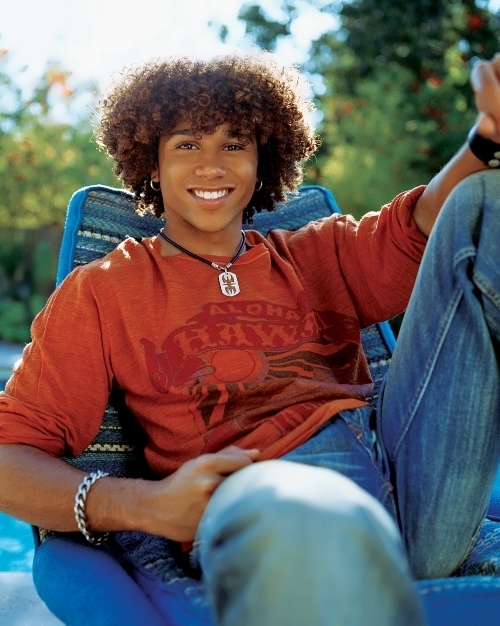 His role in a high school musical Guys and Dolls was successful, and he made up his mind to become a professional actor. He is a great friend of Roger Rabbit, he knows where Neverland is and can fight with sharks and poltergeist. He is a powerful wizard and cinematic magician. 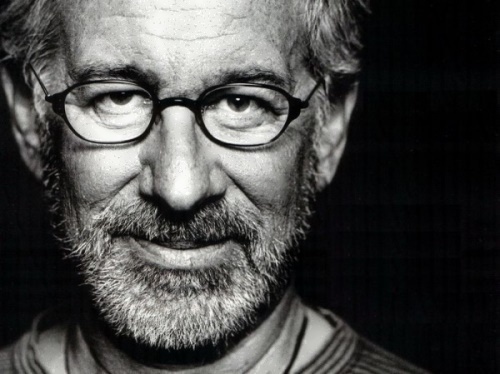 He is Steven Spielberg. Spielberg was born on December 18, 1946 into a family of a computer scientist and a gifted pianist. The boy spent his early childhood in New Jersey and, later, in Arizona. At the age of 11 Spielberg got his father’s camera and began shooting short films about flying saucers and World War II battles. When Steven was 13 he won a competition with his 40-minute film Escape to Nowhere. His film Firelight was shown at the local cinema when young producer was only 16. In 1975 Spielberg created Jaws and a real success came to him. This fish tale became the hit and opened up the doors for Spielberg to work on many more great projects.